Promo Code For Disneyland or Southern California Vacations – Extra $20 Off Vacation Packages from Get Away Today! We have a special limited time offer available only to Thrifty NW Mom readers, that will help you save even more on a Disneyland or Southern California Vacation! The cool thing about these savings, is that you can combine them with the already low prices of the Get Away Today vacation packages. So for example, you can go to Get Away Today, and find the package that saves you the most, and then save an extra $20 on top of that when you use our special promotion code. This offer will be valid on all bookings made from today (Tuesday, March 26th) through Monday, April 1st. The promo code you will need for the extra savings is TNWM20 and is good on all Southern California vacation packages that include a minimum of a 2-night stay and 2-tickets (including Disneyland Vacation packages!). 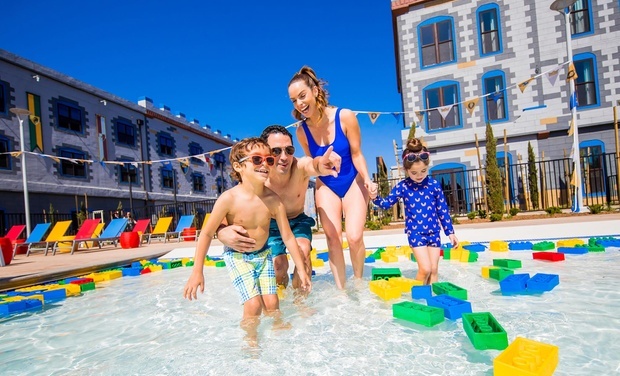 Legoland Vacation at Legoland hotel for family for $979 after extra savings! Want to visit Legoland? How about a Vacation Package at the Legoland Hotel w/ 2 day park passes for under $1000 for a family of 4? We found this one for a family of 4 for just $997. Use our promo code TNWM20 and you would pay just $979 for a 4 day getaway! Disneyland Vacation at hotel with waterpark for family for $1569 after extra savings! 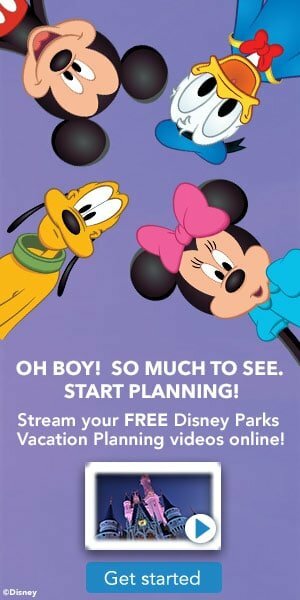 Looking for a great value on a Disneyland Vacation? 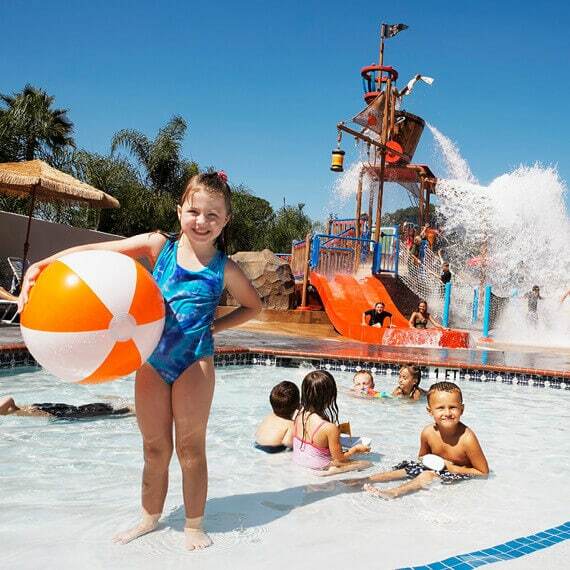 How about 4 days/3 nights with a 3 day park hopper ticket for everyone (based on family of 4) at the Howard Johnson for $1569 after the promo code savings. Its in walking distance to the park, and has a waterpark play area for the kids too! San Diego Vacation for family for $793 after extra savings! Looking for a really great price on a vacation in Southern California? How about 4 days/ 3 nights in San Diego, with a single day pass into Sea World + Eat Free All Day pass, at the Best Western PLUS Island Palms Hotel & Marina (waterfront hotel with 2 pools and Jacuzzi) for $793 for a family of 4! That would include covering food for one of the days of your vacation, and free bike rentals (plus San Diego is full of free and low cost things to do). These are just a couple of ideas on how you can plan a great family vacation, and save while your doing. To book, visit getawaytoday.com or call 855-GET-AWAY to speak to a travel expert directly. Don’t forget to mention promo code TNWM20 to save an additional $20 off your vacation package. Let them know that Thrifty NW Mom sent you! You can also use Get Away Today’s interest-free Layaway Plan, to book your getaway for just $175 down. This way, you’ll be able to lock-in your low price without having to worry about anything selling out.